Our new feature exhibit Women in Sport showcases the significance women had on sport starting from the early pioneers, to the present day. 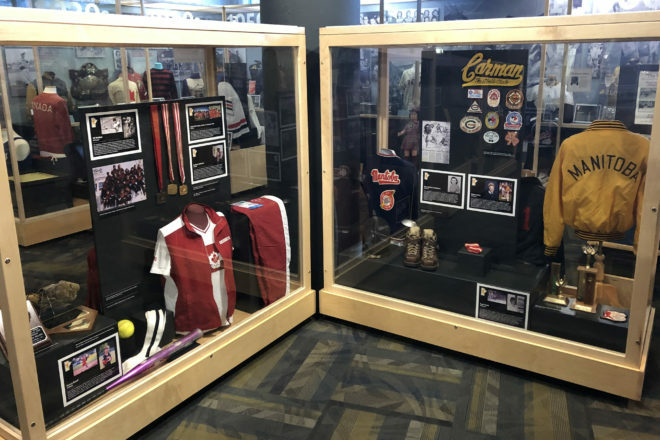 You will see multiple Olympic medals won by some of the greatest Olympians to ever come out of Canada, come and see for yourself! Guided mini tours will run throughout the day, lasting 20 minutes, maximum 15 participants.